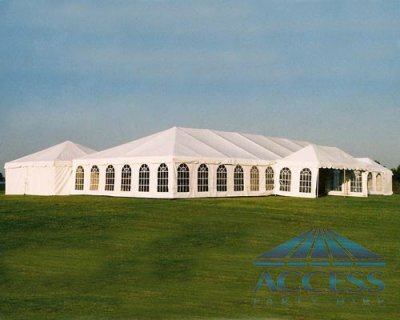 Access party hire has everything you need to plan your perfect wedding in Australia. Silk Lining, French windows, Chair covers, music, ceremony locations, invitations, dresses and more. There are 3 things most guests remember about a wedding. What the bride wore; how long they had to wait before getting a drink... and how good the wedding Marquee were.